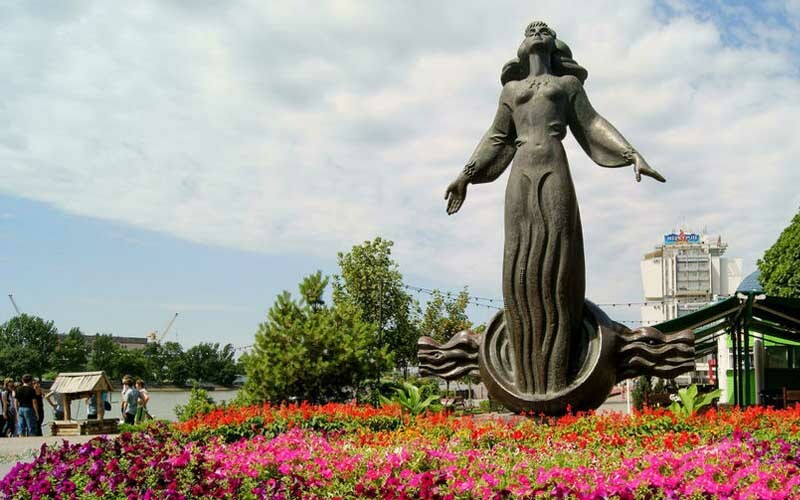 Rostov-on-Don Guide and Tours. Rostov-on-Don Tourism. 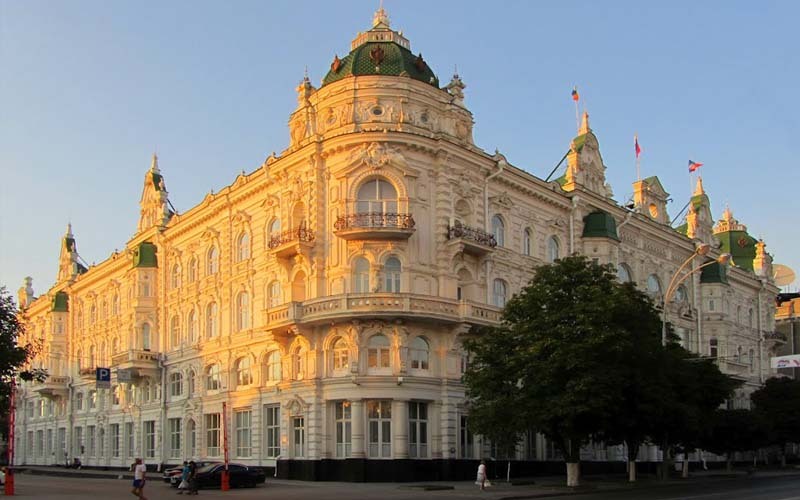 Book Hotels in Rostov-on-Don. We offer private guided tours in Rostov-on-Don as well as tours for organized groups. Rostov-on-Don (known as Rostov to locals) is the gateway to the Northern Caucasus region. 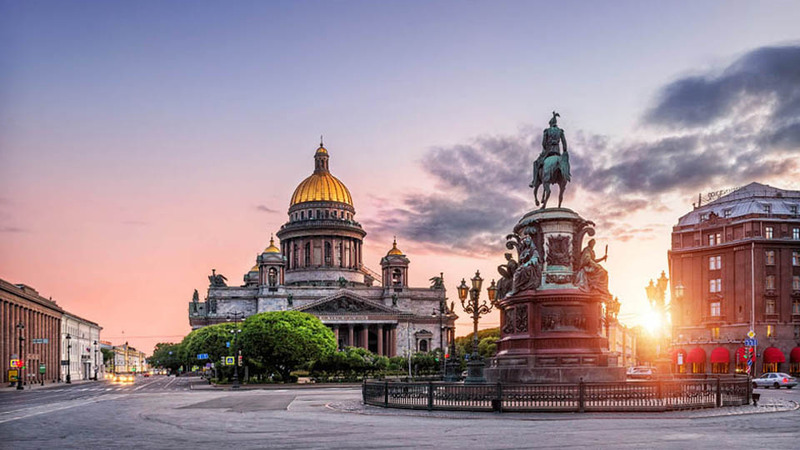 Nowadays it has become Russia’s largest and most exciting city with a fascinating history to explore on its monumental streets with squares and green parks. 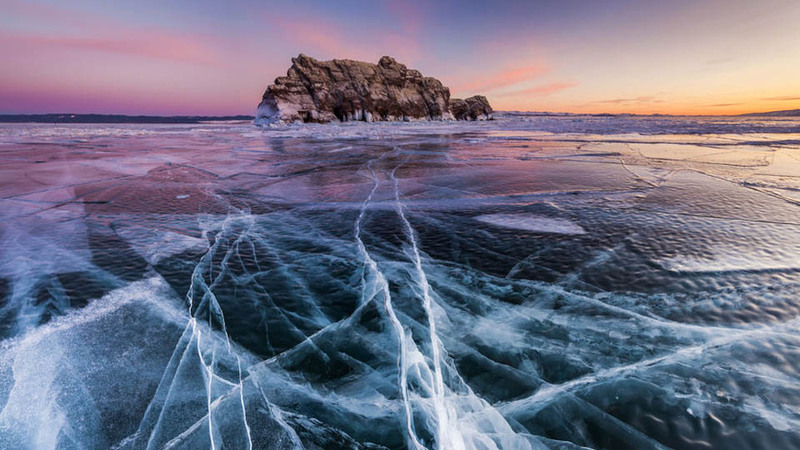 It makes a pleasant stopover on the Black Sea coast and a good base for several interesting day trips in the area and here are several getaway options, which you absolutely shouldn’t miss if you’re here. These destinations are unforgettable. Sightseeing in Rostov-on-Don. 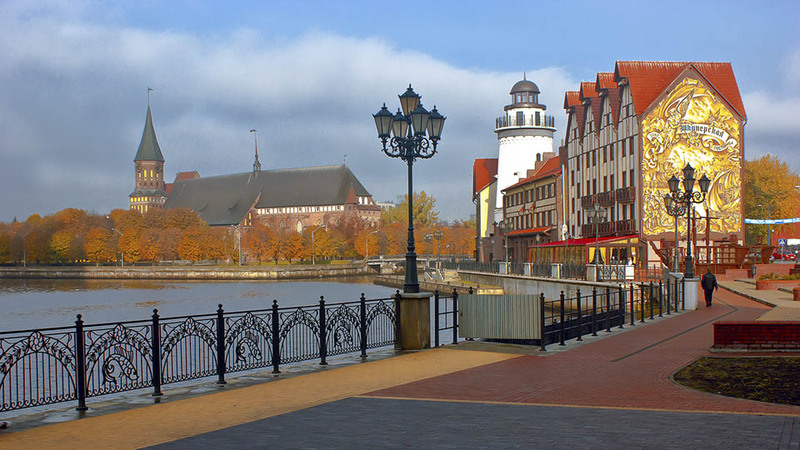 Attractions in Rostov-on-Don. Rostov-on-Don City Guide. Hugely popular with the locals is the Don River Embankment, which stretches over nearly two kilometres along the Beregovaya Street. 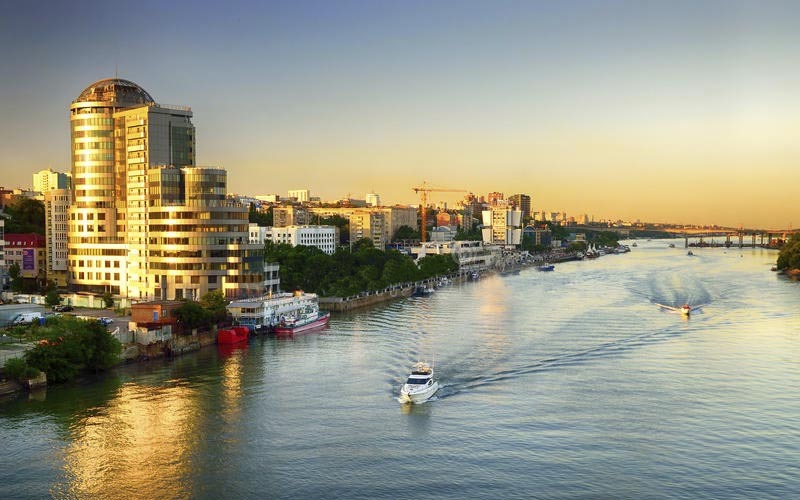 The hustle and bustle never ceases here, making it the city’s most vibrant promenade. Sit down for a snack in the shade (June is usually extremely warm in Rostov-on-Don), take a river cruise along the Don or cycle along the embankment to check out local art and monuments. The pedestrian Soborny Pereulok leads from the Cathedral to the Bolshaya Sadovaya Street, the city’s most presentable and arguably most beautiful street, challenged for this prestigious title only by Pushkinskaya Street, an overwhelmingly green, partly pedestrian-only street a few blocks north. Bolshaya Sadovaya Street crosses the city from west to east and is home to most of the city’s landmarks and monuments. 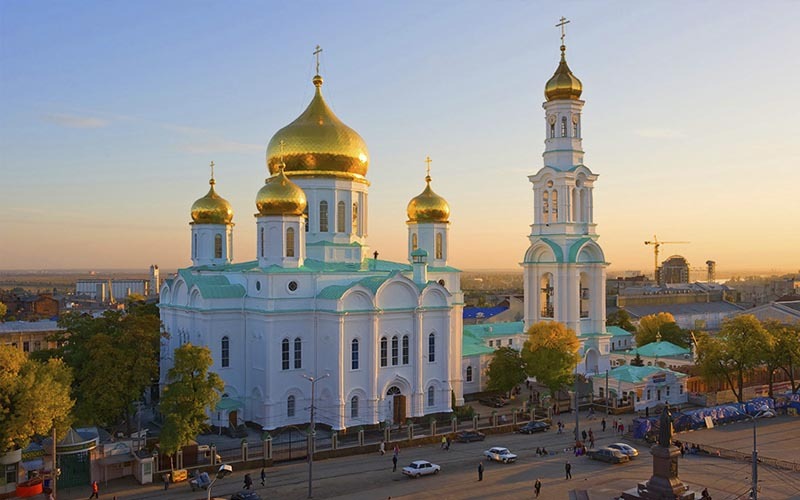 A symbol of the city and one of the most recognisable pieces of architecture in Rostov-on-Don, the Cathedral is situated in Cathedral Square, a mere 400 metres from the embankment. Ever since the city’s foundation in 1749, there has always been a church on this site. Reopened on the initiative of its citizens in 1942, a hugely difficult time for the city under German occupation, the cathedral underwent complete restoration after the war, with the bell tower fully restored in 1999 to mark the 250th anniversary of the city’s foundation. 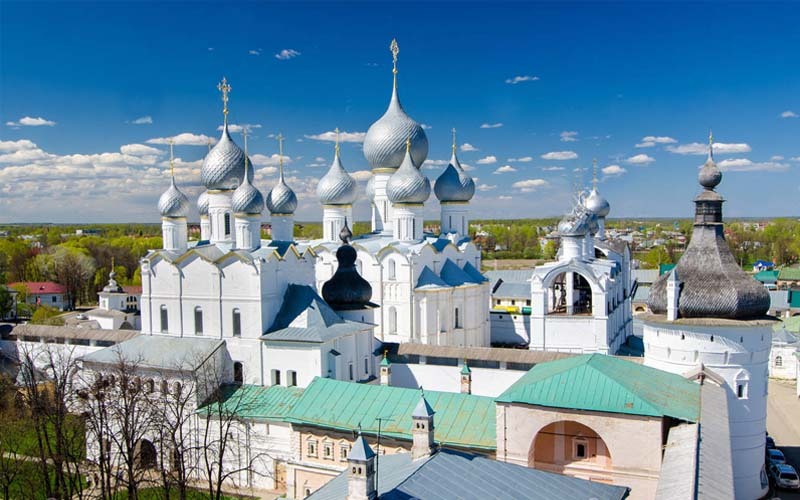 The Cathedral of the Intercession is situated in the very heart of the city. Features from both traditional and modern styles are combined in the architecture of this beautiful building. The height of this church, made of white stone, is as high as 30 meters, and is crowned with a gold cupola and seven bells. The entrance to the cathedral is decorated with a mosaic, and the door portal with elaborate fretwork. The Cathedral of the Intercession’s interior, including the iconostasis, is garnished with white marble. The “Rostovchanka” monument greets the guests of the megapolis and residents on the embankment of Don. This sculptural composition is dedicated to beautiful women of the Southern capital. The creator of the monument is the sculptor and artist A. Sknarin. He depicted a generalized image of a Rostov woman as a young girl with her hair down. Free like the wind, she threw wide her arms and turned her face to the sun. The Rostov Dolphinarium is a wonderful place for family free time in Rostov-on-Don – here you can have a good time and take a rest. It consists of three pools inhabited by sea creatures, three comfortable grandstands for viewers, and very unusual and beautiful decorations. 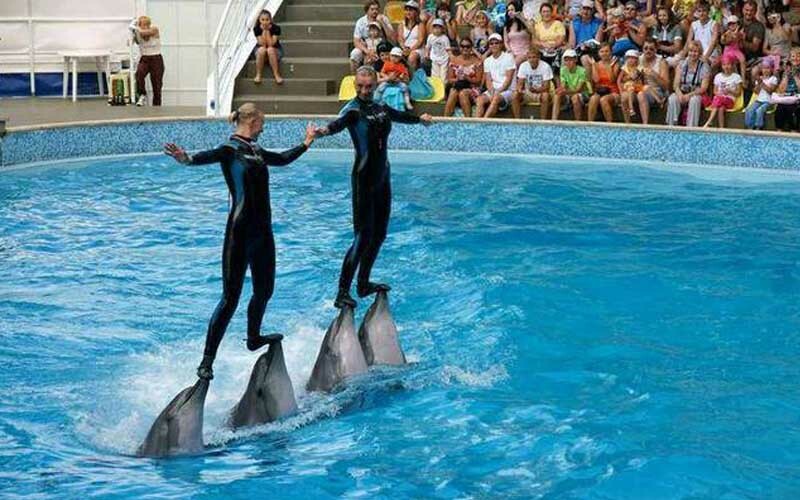 The building itself also is worthy of particular attention – it was constructed in soviet times and became the first building in the country that was designed specifically for holding sea animals and organizing their performances.